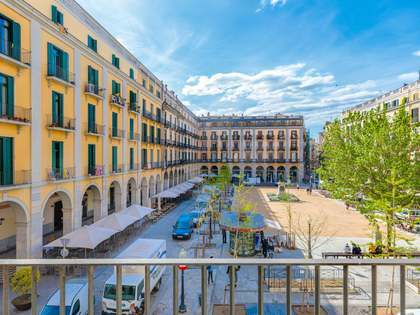 Situated in the heart of the old city, on Plaça Catalunya and overlooking the city walls, we find this large refurbished apartment that requires finishing and can be completed according to the new owner's taste. 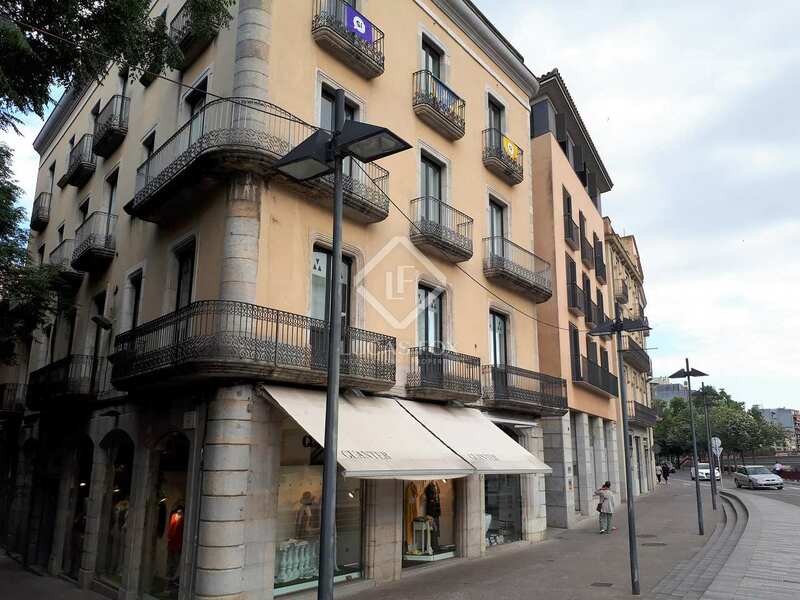 The property is located on the second floor of a period building with a lift and parking spaces in the same building. 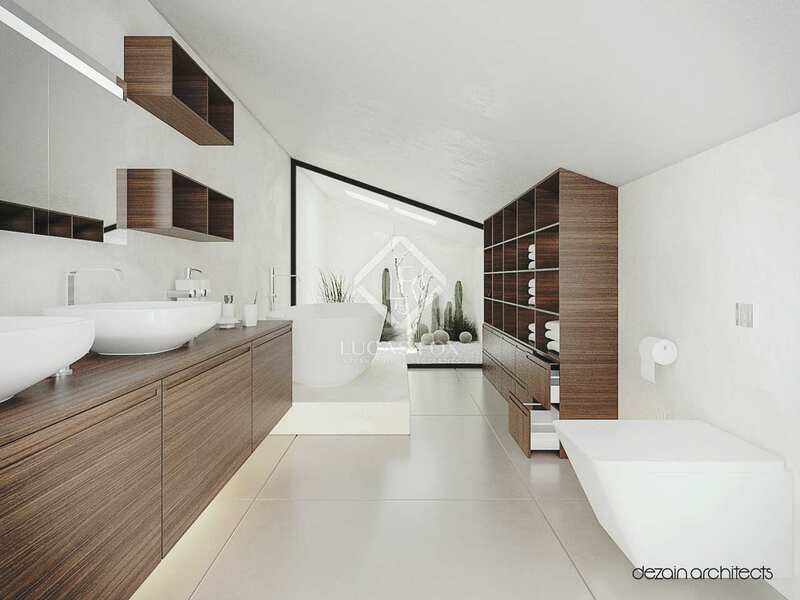 It is acessed by the private lift that opens out directly into the apartment. 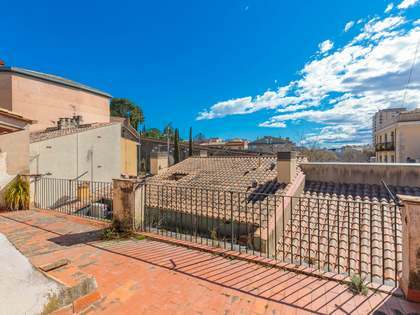 The property has already been partially renovated with new installations, partitions and double glazed windows while maintaining some of the period features such as high ceilings. 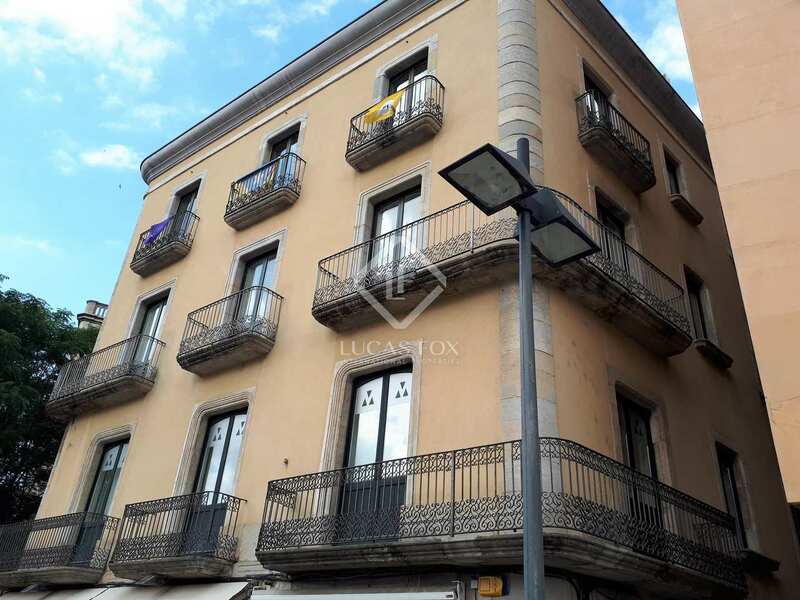 This apartment is the rear half of a larger property and is currently distributed across 2 floors. 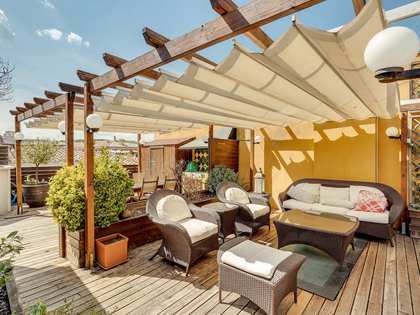 It has a spacious (45 m²) living room that looks out over the city walls and there is the possibility to add up to 4 bedrooms. 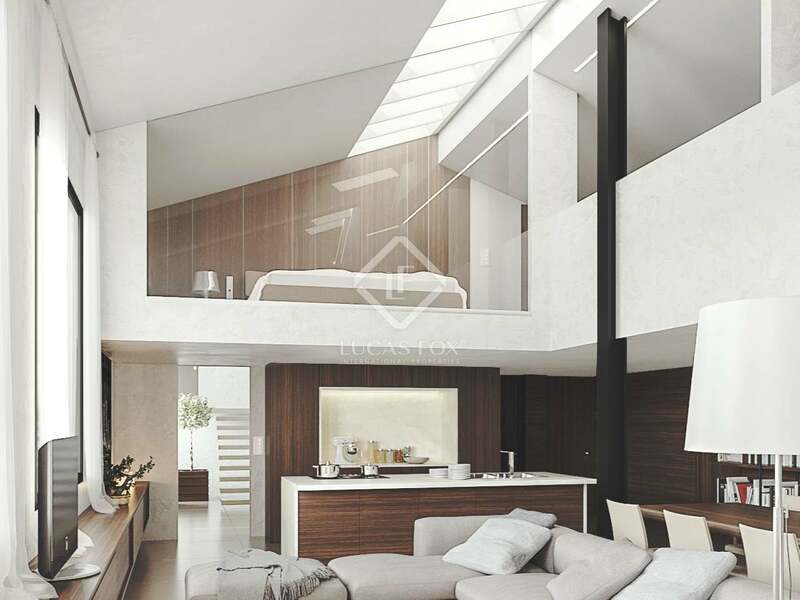 Its south-facing aspect, the large windows and sky lights in the roof all offer an abundance of natural light and it would be possible to create an open-air terrace leading off the living room if desired. 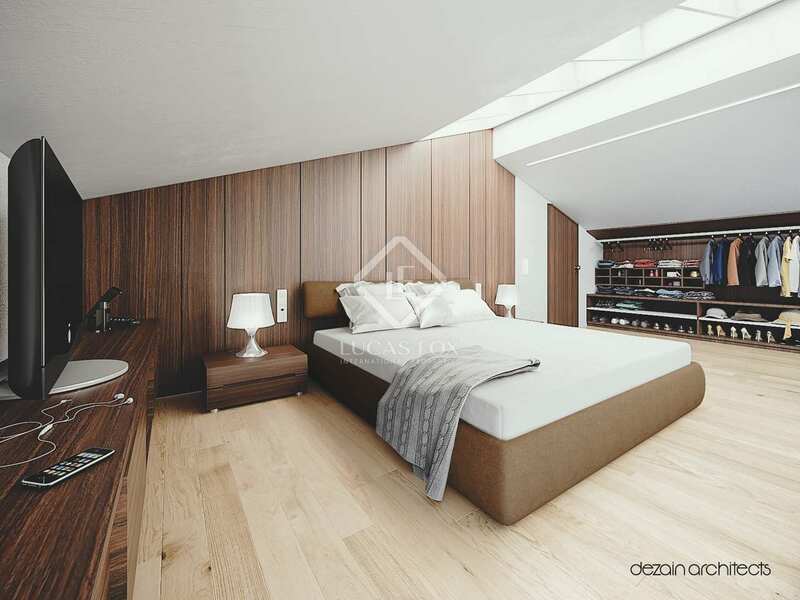 The apartment benefits from the option of acquiring 2 parking spaces on the lower ground level of the same building and accessible by the lift. 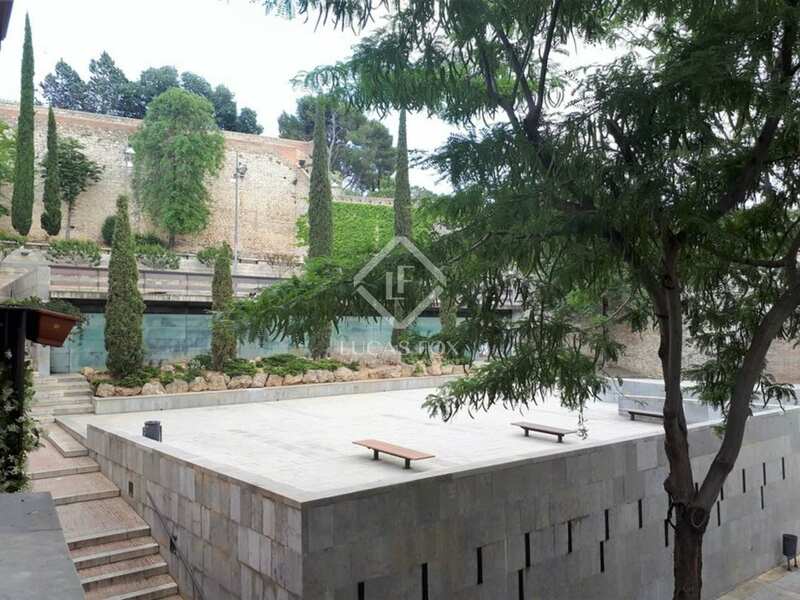 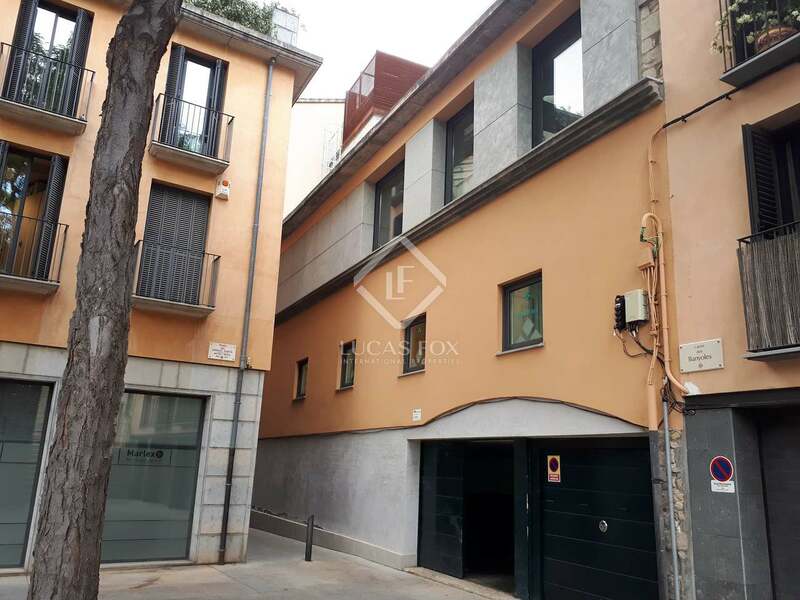 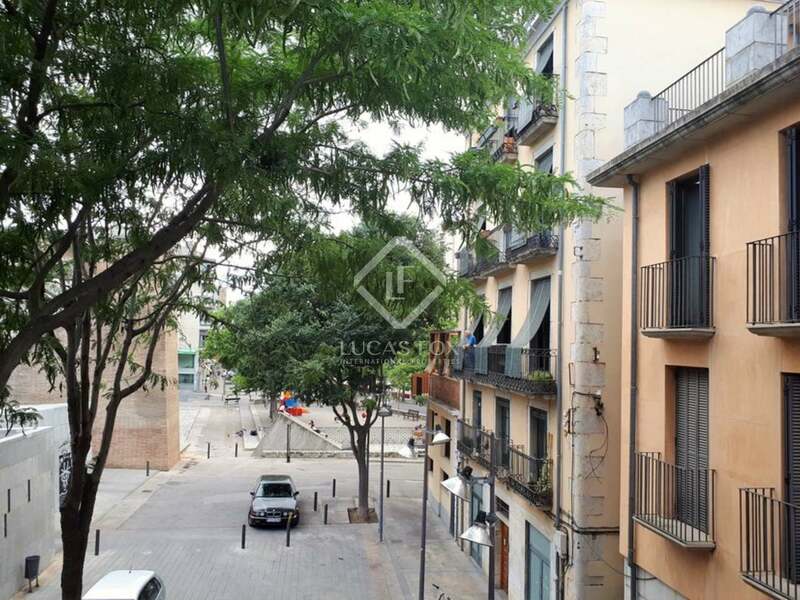 The ideal opportunity to acquire a large apartment and finish it to ones's own taste in the heart of the old city of Girona with parking in the same building. 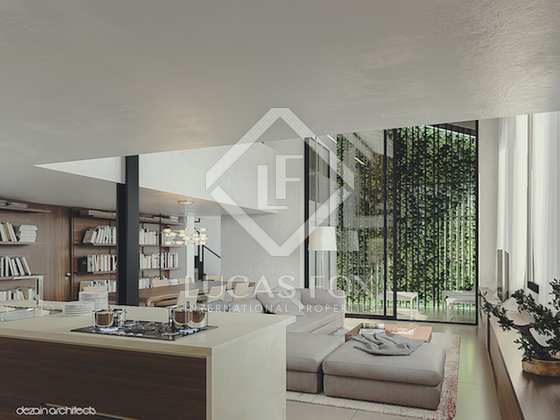 Large living-dining area and kitchen. 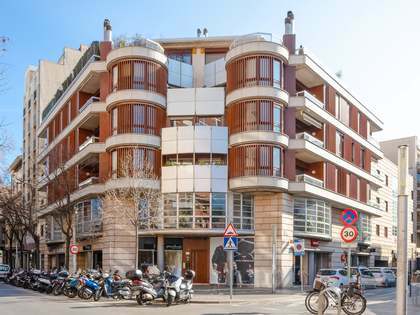 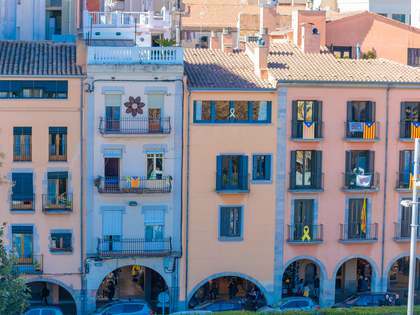 Found in the heart of Girona next to Plaça Catalunya, the property is surrounded by all amenities, including public transport and places to eat and shop.